African countries are exposed to a range of significant climate-related risks, including variability in water resources, presence of climate-sensitive diseases, and dependence on rain-fed agriculture. 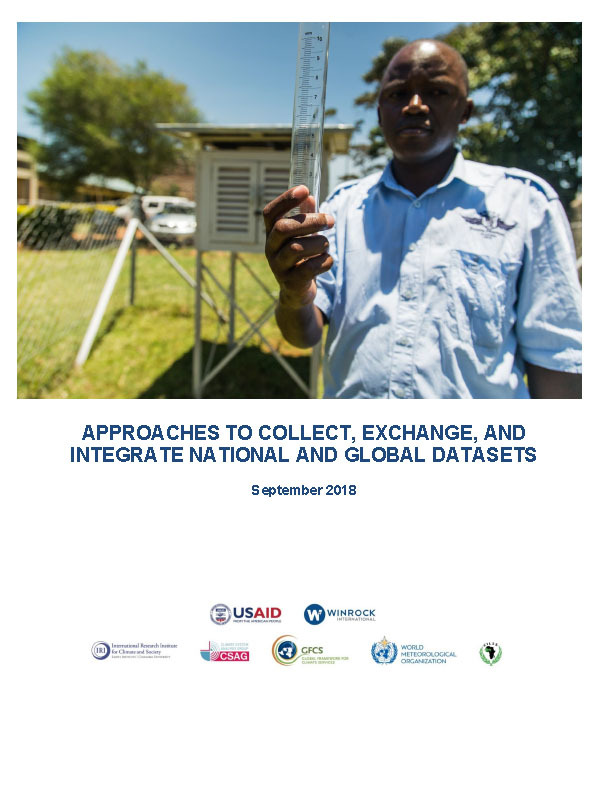 As such, there is a critical need for timely information on past, current and future climate monitoring to help inform decision-making across multiple sectors. Yet African populations have historically been underserved in this regard due to a variety of technical, financial, and logistical challenges.